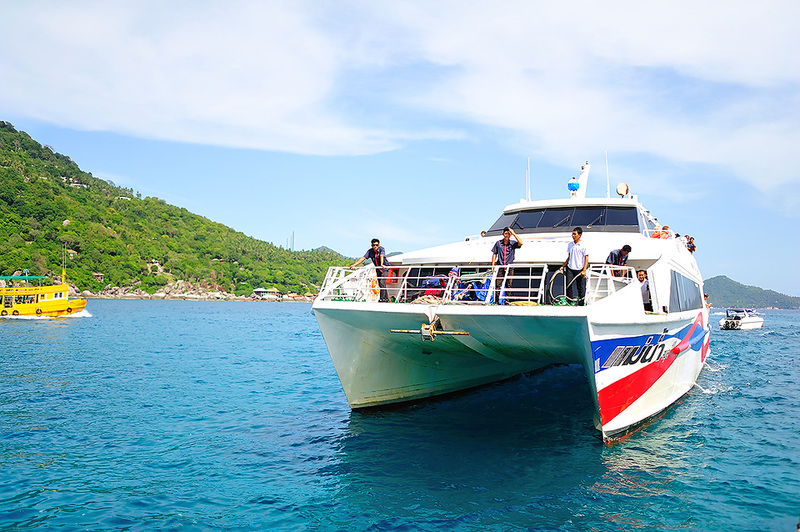 We recommend this tour mainly for families with small children and elderly people who need comfort during the long cruise to Koh Tao (it takes 1.5 hours) or if the sea is not calm and it is not very comfortable to travel by speedboat. 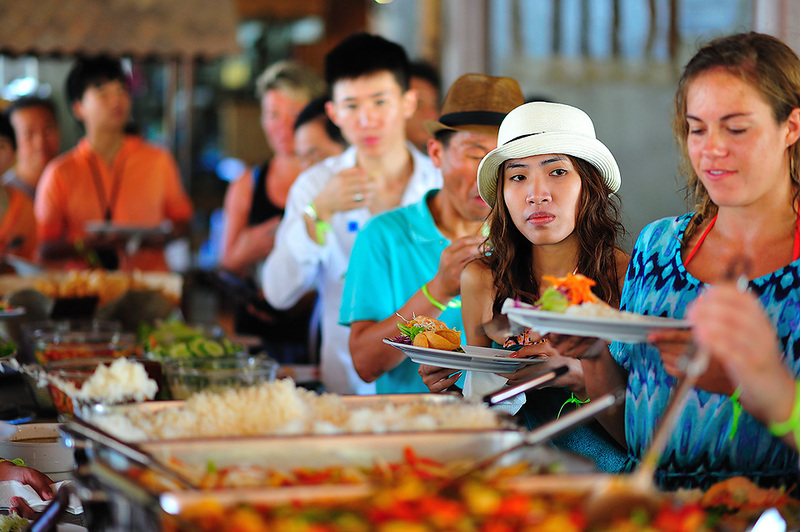 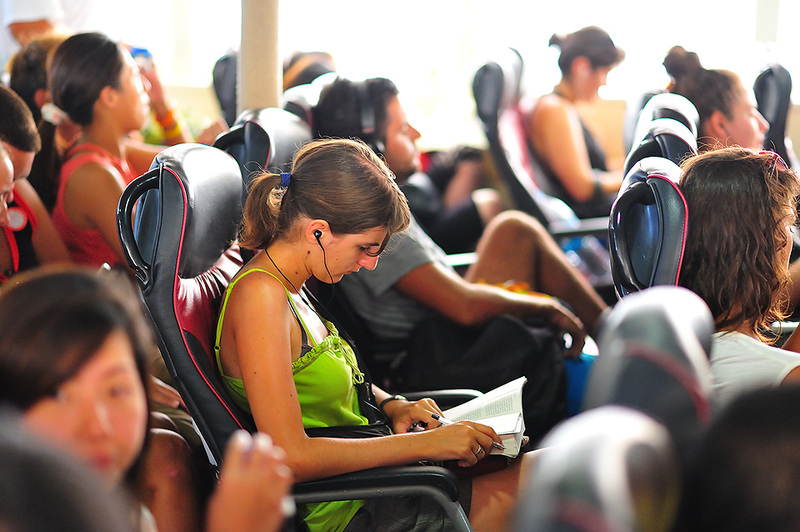 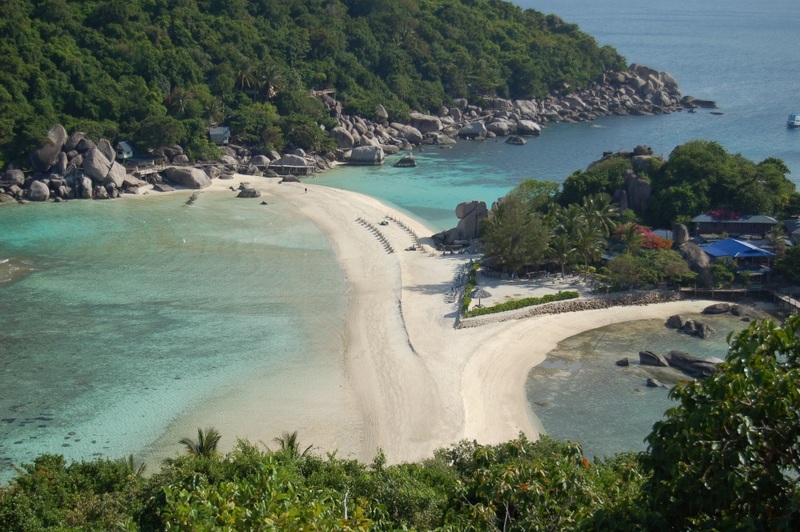 The tour runs daily from Koh Samui (Maenam) and Koh Phangan on a large high-speed catamaran. 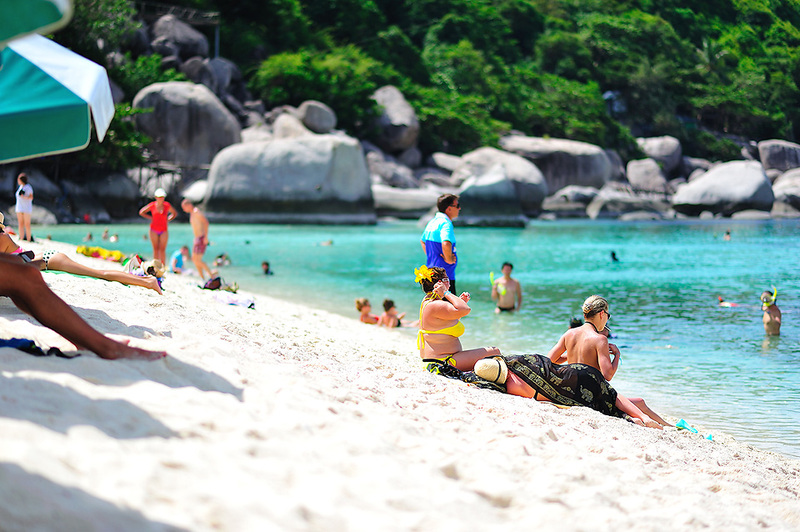 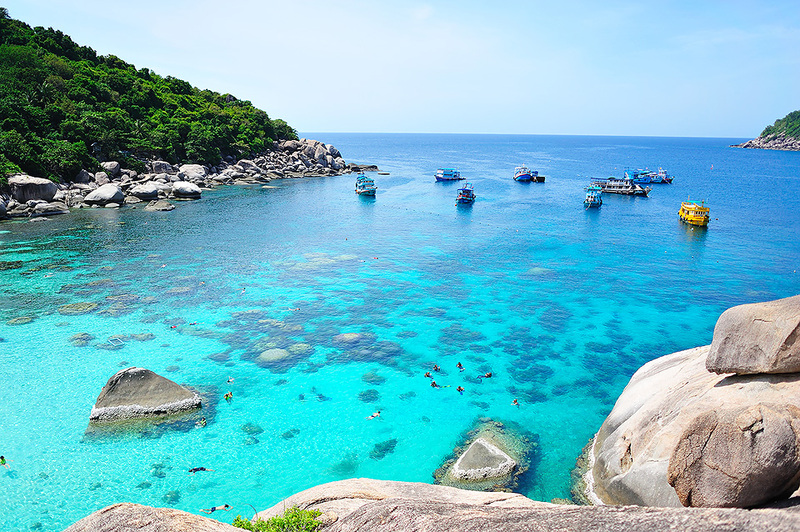 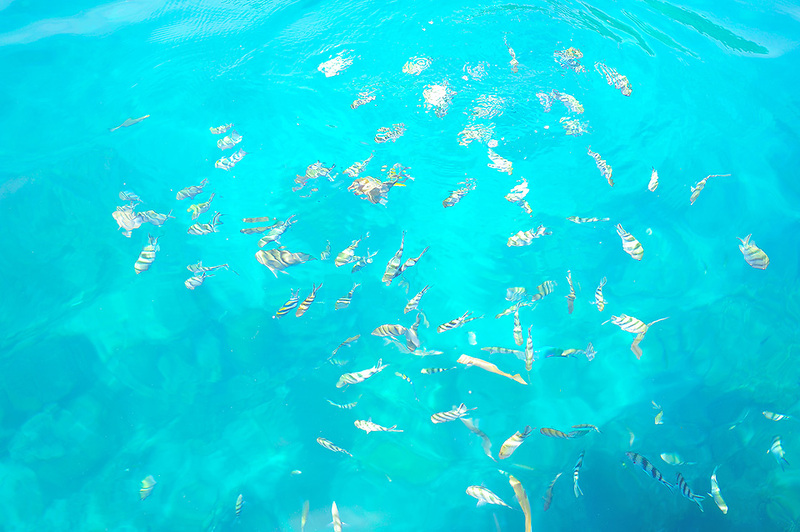 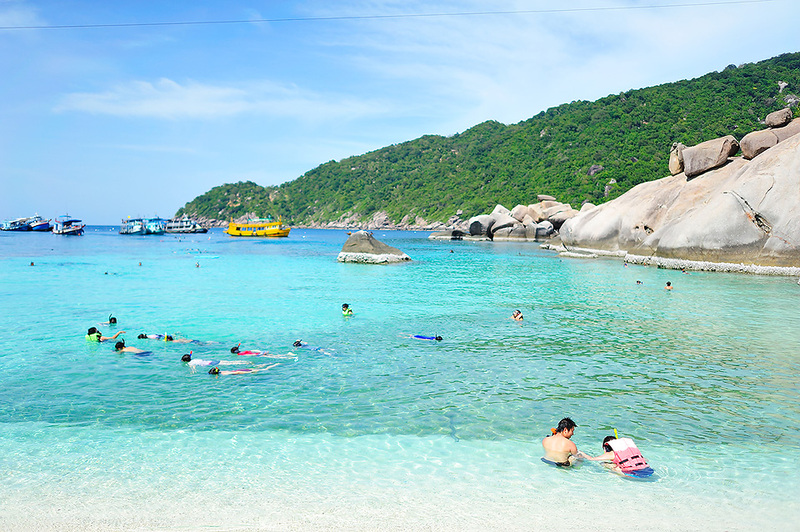 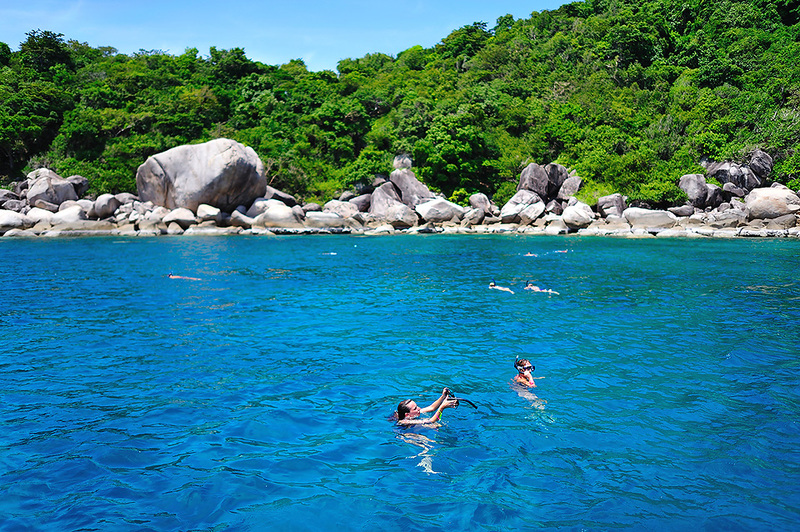 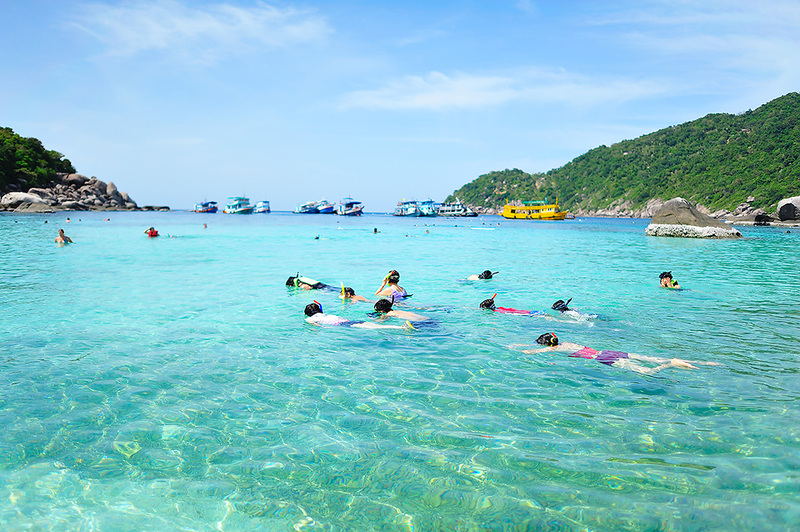 After arrival at Koh Nang Yuan you will take the special boat to Koh Tao for snorkeling. 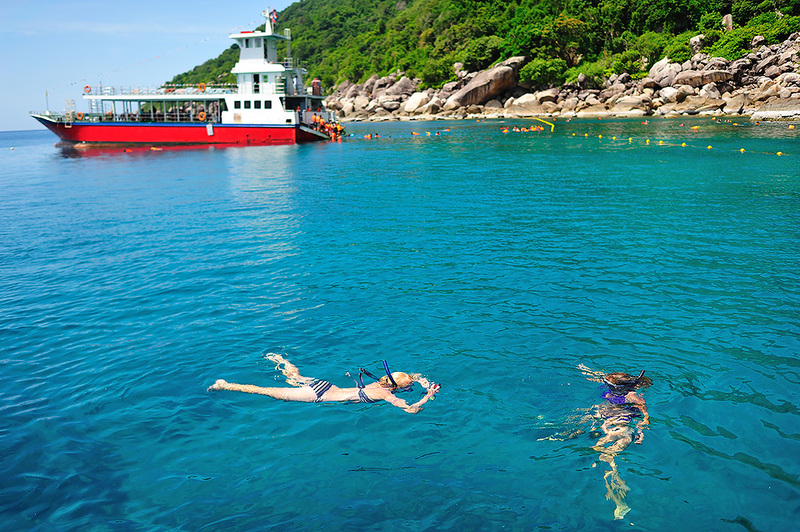 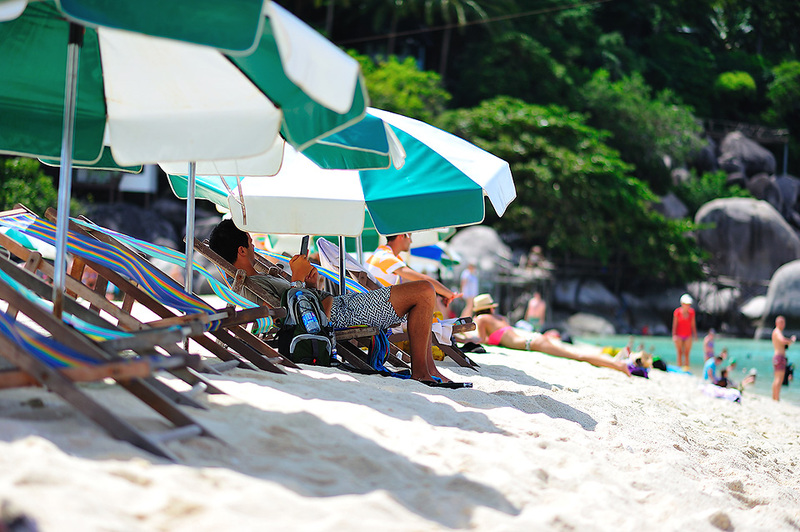 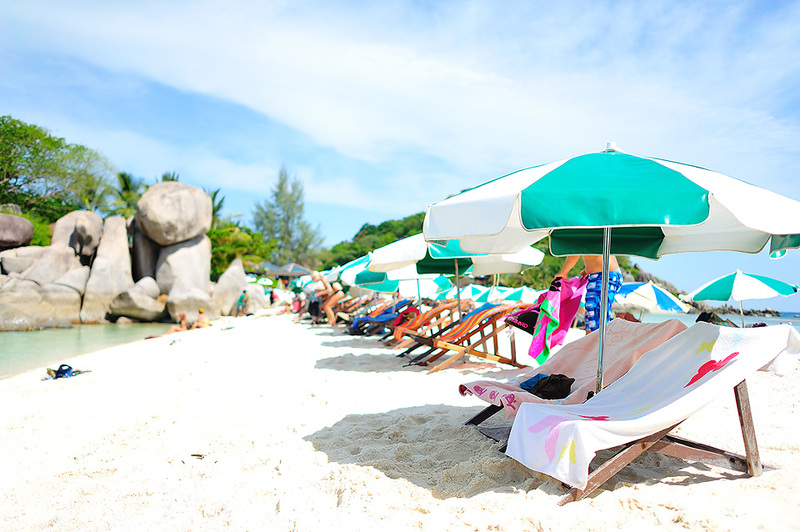 After returning to Koh Nangyuan you will have lunch at the restaurant at 12 PM, and then you can relax till 2.30 PM. 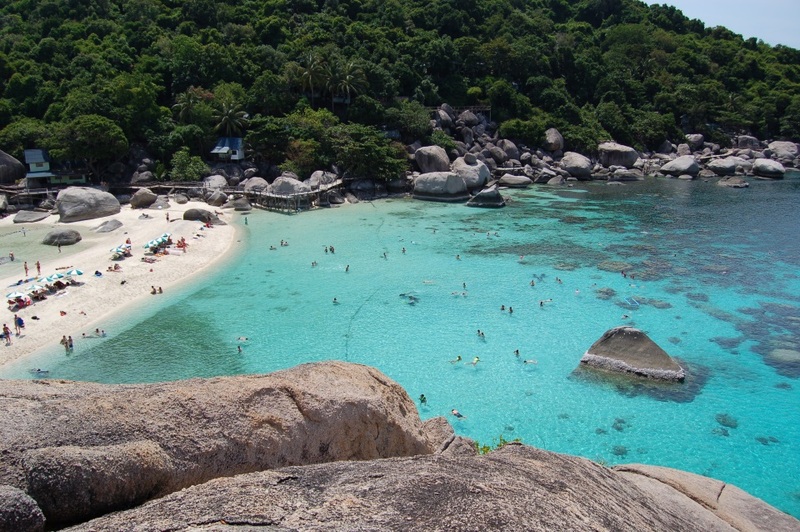 You can climb to the viewpoint (it will take no more than 15 minutes) and take picturesque photos of two islands. 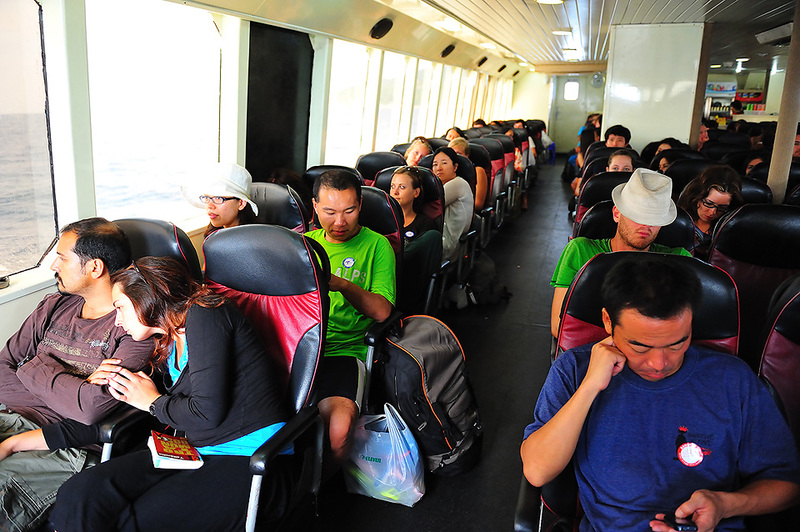 Please pay attention that the catamaran is large and there are many people on the tour. 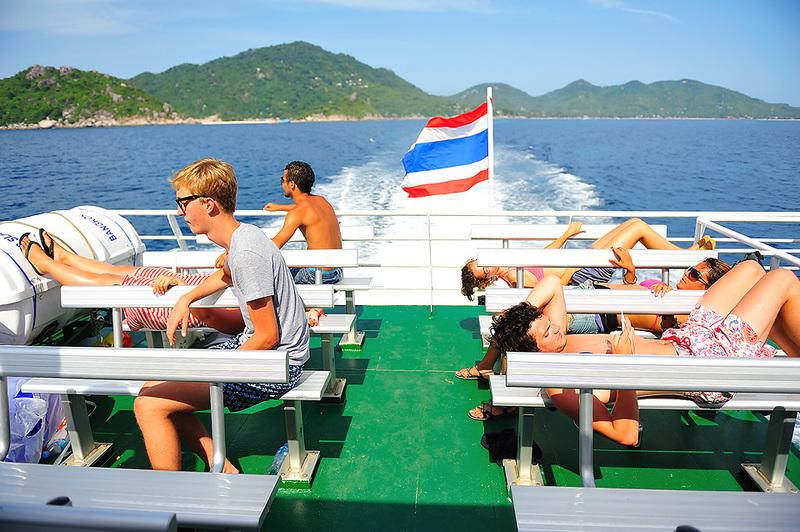 Reviews for "One day trip to Koh Tao by Lomprayah Catamaran"